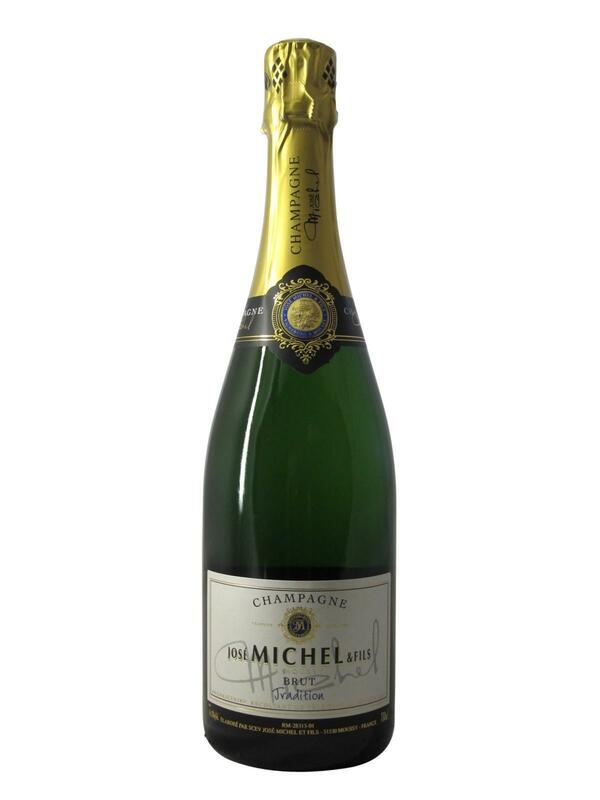 "José Michel Brut Tradition offers apple tinged with pips and toasted hazelnut, garlanded with apple blossom and honeysuckle. Polished and fruit-forward but persistently transparent to floral nuance, this finishes with cleansing freshness – if not striking length – and a hint of tea-like tanninity. I would plan on enjoying it over the coming year." José Michel Brut Tradition will fit in perfectly with dishes from seafood or fish. It should be tasted as an aperitif or accompanying ice buche. An excellent price/quality ratio for this champagne full of character !